Can you help the Church Hill Street Kitties? 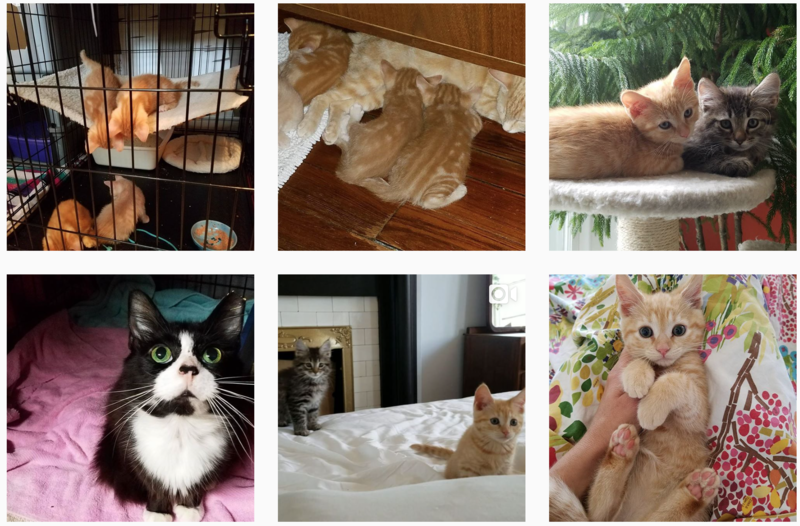 Have you seen @churchillstreetkitties – maybe cutest Instagram in the East End? It’s an daily record of Rebekah Bajari’s efforts to foster, rehome, TNR, feed, and care for all of our local street cats. Bajari does this good work of her own volition and with her own funds, and could really use community support. If you can donate a little $$$, there is a Go Fund Me set up for the kitties. Bajari also has an Amazon Wish List if you want to contribute more concretely.